Researchers at the University of Madrid in Spain have developed a new technique to magnetize graphene, reports Phys.org. 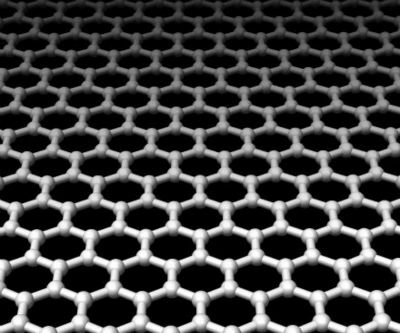 This is the first time scientists have been able to give new magnetic properties to the carbon atom mesh. The breakthrough will make it possible to create spintronic devices which could lead to revolutionizing the electronics industry. Spintronics is based on the charge and spin of the electron. When most of the electrons have the same spin, the material becomes magnetic. The spin can have two values and it can add two more states to traditional electronics — data processing speed and quantity of stored data. This has application in telecommunications, computing, energy and biomedicine.